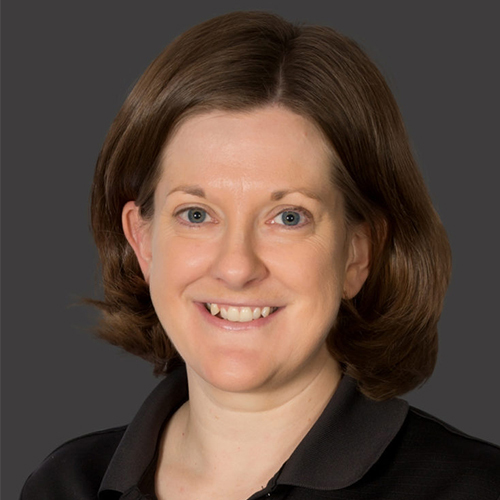 Sarah is currently the Director of Physical Therapy at HSHS Good Shepherd Hospital. She graduated with her Bachelor’s degree in Kinesiology from the University of Illinois at Urbana-­Champaign in 2008. She then earned her Doctorate of Physical Therapy from Bradley University in Peoria in 2011. 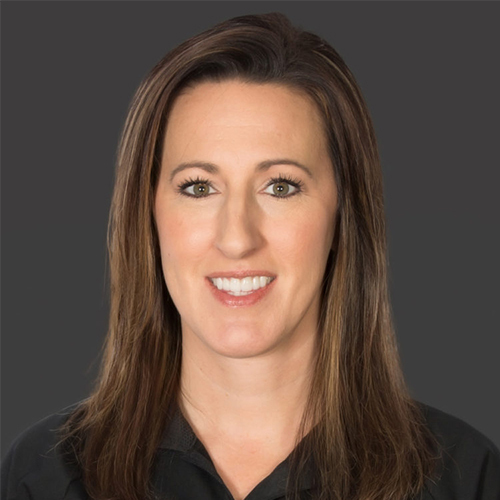 Sarah is also currently a Certified Strength and Conditioning Specialist. 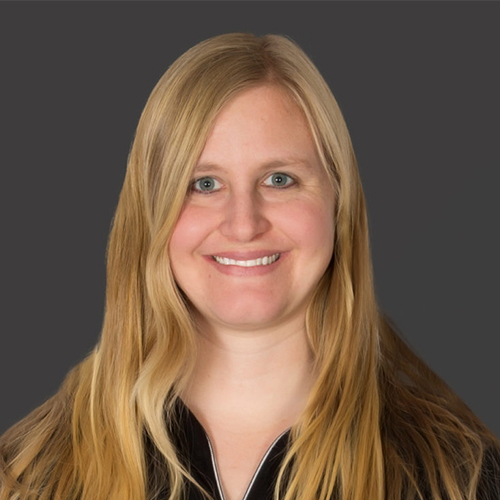 Sarah has experience in the outpatient, inpatient, and home health settings. Her special interests include orthopedics and sports related injuries. Outside of the clinic, Sarah enjoys playing golf, watching sports, and travelling. Michelle has been a staff P.T. at HSHS for 15 years. 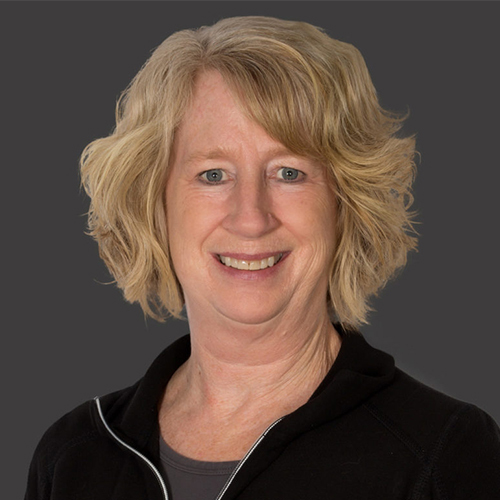 She graduated from Northwestern University in 1986 and has a variety of experience in out­patient, in-patient and nursing home settings but has special interests in orthopedics and home health. Outside of work, Michelle enjoys golfing, travelling and watching the Cubs. Theresa was born in Decatur 1961. She was raised in Shelbyville Illinois and graduated from Shelbyville high school in 1979. She married Steve Canada in 1980. She started working at Shelby Memorial Hospital in 1977 as a CNA. In 1989 she began working in the therapy department as a secretary/therapy aide. In 2002 she earned an associate’s degree in the physical therapy assistance program at Lake Land College. 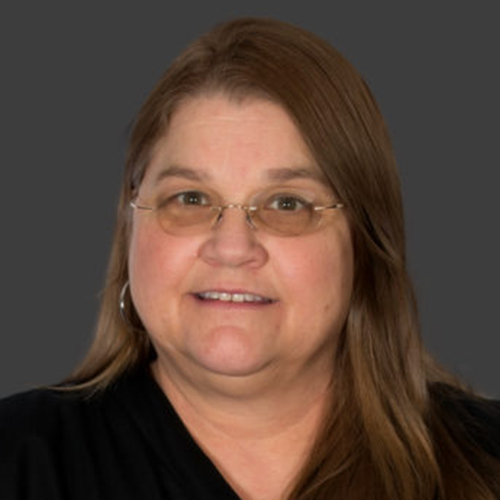 Since becoming a licensed PTA Theresa worked for an Orthopedic Surgeon, Dr. Lawrence Leventhal at his Effingham outpatient clinic for 3yrs. She then took a job opportunity closer to home in 2005 with the therapy department at Shelby Memorial Hospital “Good Shepherd Hospital” working with inpatient, outpatient and home health. Kait currently works at HSHS Good Shepherd Hospital site for Alton Physical Therapy. She is a graduate of Lake Land College earning her Associates in Applied Science in Physical Therapy in 2012 and Special Education in 2009. She treats in all settings including Inpatient, Outpatient, and Home Health. Kait’s special interests include working with pediatrics, geriatrics, and the special needs population. She enjoys being active in church activities, playing music and being outdoors. 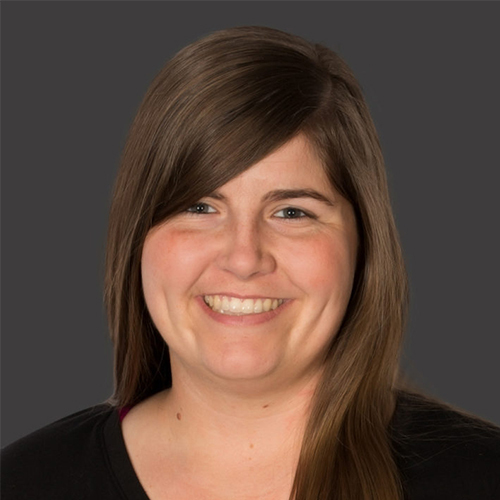 Carrie is a 2018 Physical Therapist Assistant graduate from Lake Land College. She currently resides in Shelbyville with her husband and twin boys. She enjoys spending time with family and traveling. Desiree has been with HSHS Good Shepherd Hospital since 2014. She started out in the hospital as a registration clerk and eventually worked her way over to the Therapy Department in December of 2015. She does everything from greeting the patients as they come in to helping the therapists when they need someone to toss a ball or roll a bolster. She enjoys watching the progressions from when patients first arrive to when they are discharged. When she is out of the office, she enjoys spending time with her family, hiking, fishing, going to concerts, and travelling.